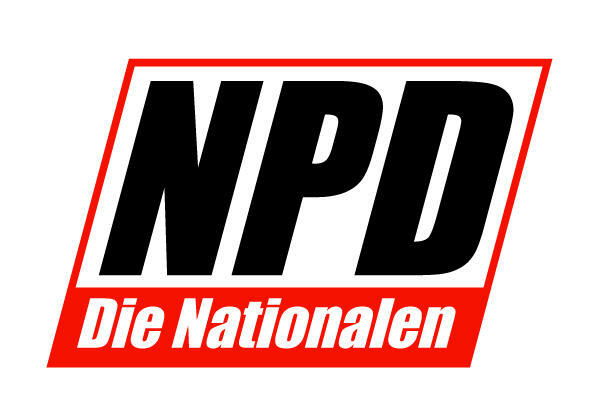 National Democratic Party (NPD) of Germany websites hacked by n0-N4m3 Cr3w hackers. List of hacked sites : http://pastebin.com/3p5AwzZe . First, a few words in advance. I am a proud German, I love Germany above everything, and I do everything in my power to improve the image of Germany. If the policy or the law this action on my part, prosecuted, my heart aches. Because if she does, all the great words of politicians are vain. Words such as: we will not allow that brings the NPD or the right wing of our children on the wrong track. We will do everything to the NPD or the Nazis to provide a stop. I know I'll come with my action on a broad public interest. That is exactly my goal. I want the Germans are proud of themselves and their country, on the history and achievements. The whole world envies us for our intelligence and knowledge. But ok, that is up to you. The NPD is to make what she wants, that's me basically do not care. But if one thing is I do not care, then it is our children and our youth. I will not allow the NPD gaining more influence and spread their propaganda materials on school grounds. The NPD is trying to influence our most precious treasure. I am assuming that you exceed, as a reader, a certain intellectual level to understand what I mean by "treasure". I am not a man of great words. And for this reason I will leave it at that.